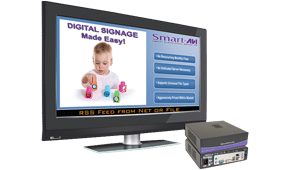 DigiSign HD Pro Player with 4GB Flash Memory. 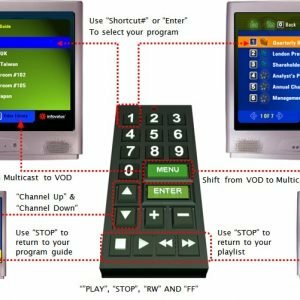 Includes: [DigiSign-HD-Play-4G & CCPWR06]. 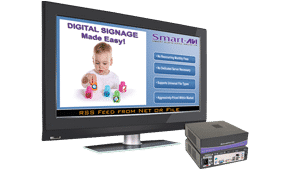 Deliver HD Digital Content and Digital Signage with DigiSign HD Pro to your audience in any location.